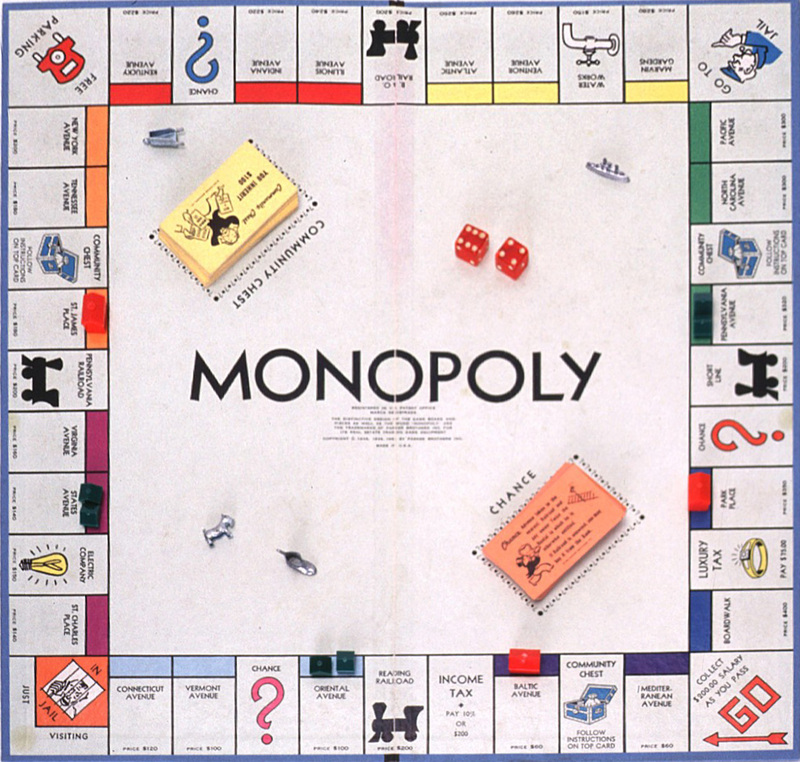 The board game, Monopoly turned 80 yesterday. How cool is that? How many versions do you own? My favorite piece to play as is the iron but I like the dog as well (for variety, you know). My sister was always the hat. What piece do you like to represent you? I always found it interesting that this game came out in 1935. The big stock market crash in October 1929 made a lot of rich folks poor and I often wondered if these same people liked to play so they could be money and real estate moguls again. I also still say “Do not pass go, do not collect $200.00” on many occasions. How about you? Are you or were you ever, a Monopoly fan? Lots of good memories around this game. LOL â I love that you still say that, too Lavada!! And that itâs a game you still play! We played it a lot when I was a kid and then I played it with mine after many years. Someone brought in a LOTR one and we played it with one son and friends when that just became in big. Now I play it with my grandson who beats the pants ff of me…bankrupts me with hotels every time! Thatâs cool with all the references in your daily life. Reblogged this on Bread and Butter Days.